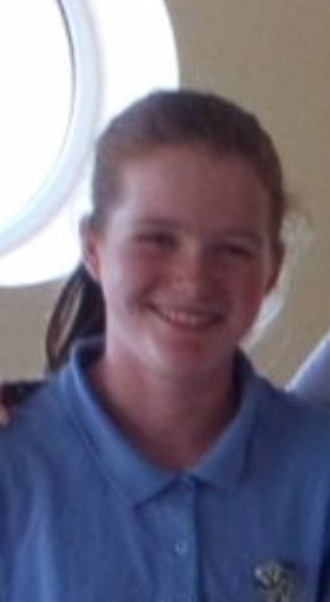 Congratulations to one of our junior girls, Isla McDonald O’Brian, who came 4th in the England U16 event recently played at Hawkstone Park GC. 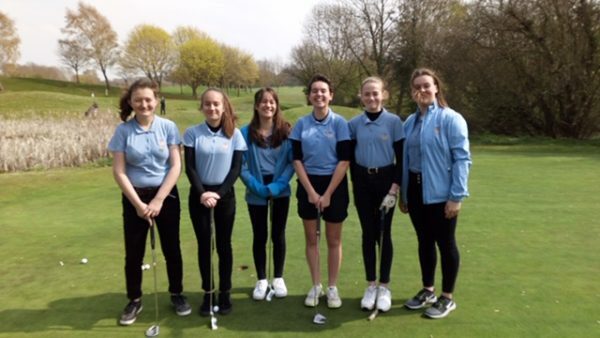 Junior Scratch Team starts the season in style! 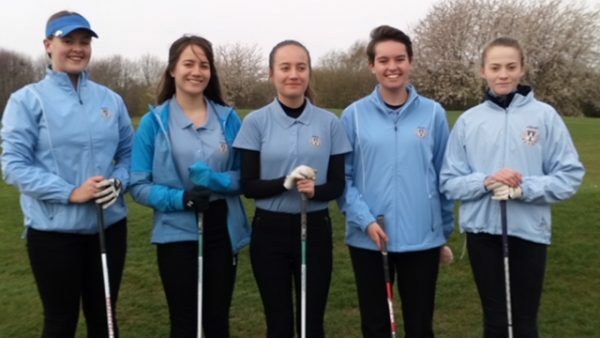 The Junior scratch team had 2 victories at The Shropshire. 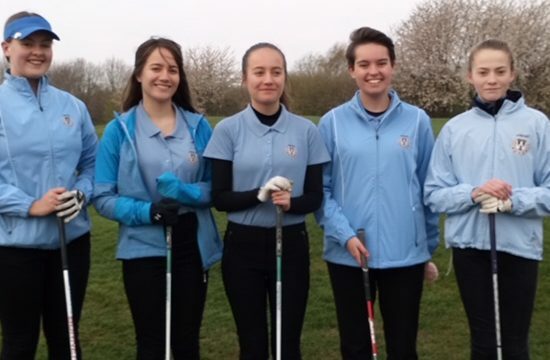 The team of Jess Pitchford, Katie Halliday, Ellie Potts, Xyra van der Merwe and Djalece van der Merwe beat Lincolnshire 3-2. 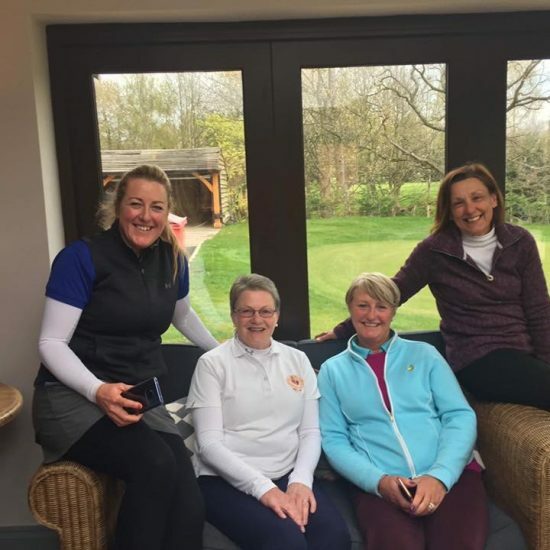 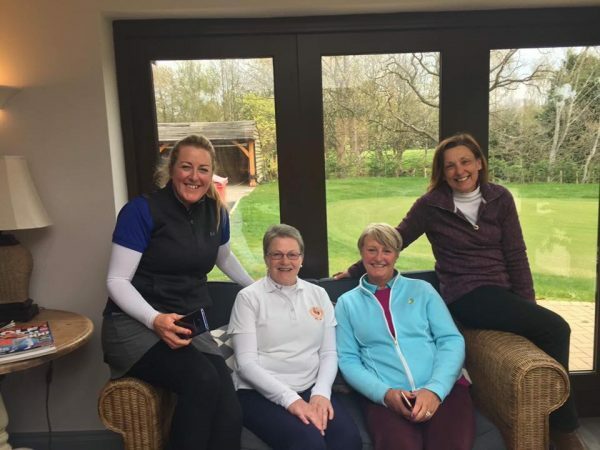 This fantastic win was followed up in the afternoon with Katie Halliday, Ellie Potts, Xrya van der Merwe, Djalece van der Merwe and Scarlett Duthie beating Leicestershire 4-1. 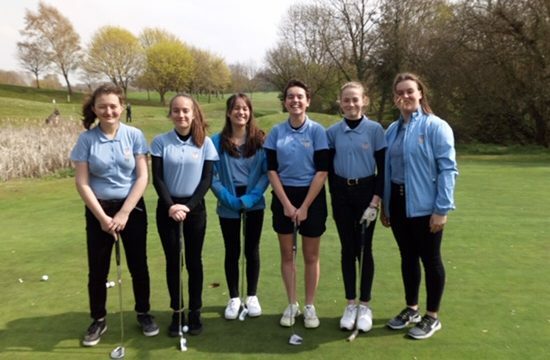 Well done Girls; you have made your County proud! 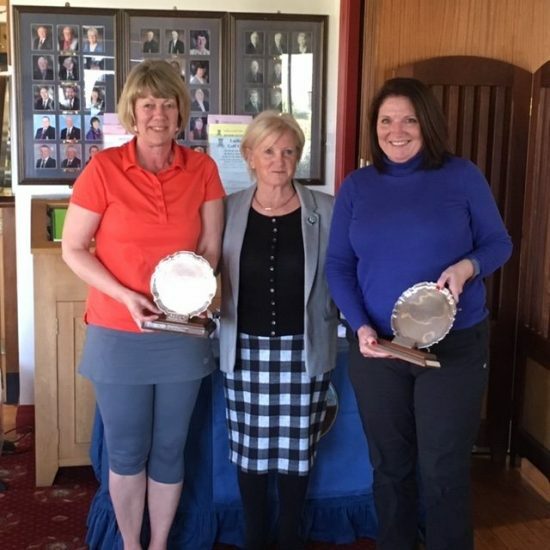 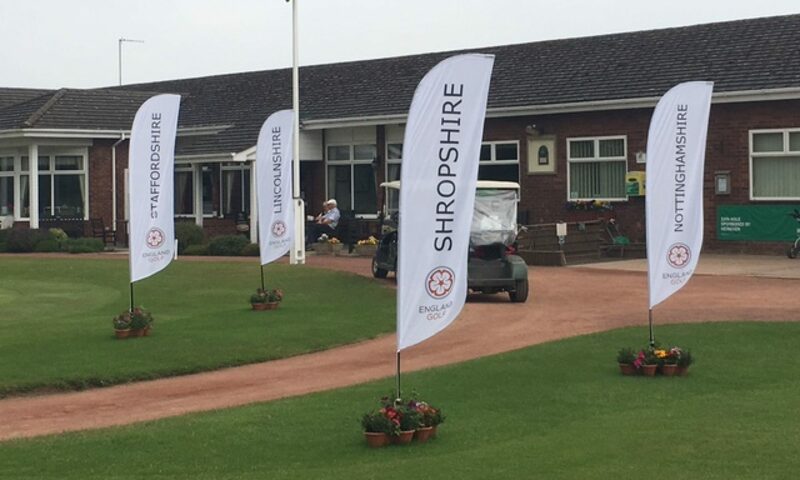 The County thanks The Shropshire GC for hosting this event.